Following a rather quiet few months, popular singer/songwriter Kenshi Yonezu has revealed that he will be performing the theme song for upcoming animated feature “Kaijuu no Kodomo”. Based on the manga of the same title, “Kaijuu no Kodomo” tells the story of a particular summer vacation where protagonist Ruka meets a pair of boys named ‘Umi’ and ‘Sora’, whose strange and unique method of swimming captures the young girl’s imagination. The theme song will be titled “Umi no Yuurei” – “Sea’s Spectre” or “Ghost of the Sea” – and was inspired by Kenshi’s own memories of reading the manga as a teenager. Of note, this is the second time that Kenshi and mangaka Daisuke Igarashi have worked together; the former provided “Number Nine” as the image song for the “Louvre No.9” exhibit, which the latter was featured in. Though nothing about Umi no Yuurei’s release has been confirmed as of yet, you’ll be able to hear the track when the film releases in Japan on June 7th. You can find the movie’s first trailer below, and look forward to further details about the matter as that date draws closer. Indie rock trio The Cheserasera have announced that they will be releasing their fourth full-length album on May 8th. 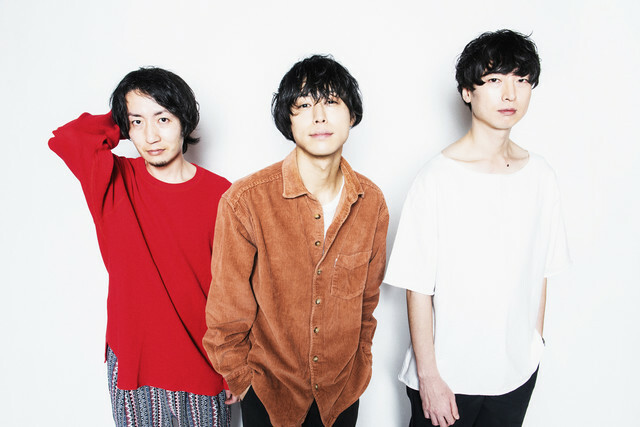 Titled “Maboroshi”, this will be the group’s first record since 2017’s “dry blues” and is set to include 12 brand new songs. Ahead of the album’s release, the band have uploaded a music video for lead track “One More Time” to their YouTube channel. 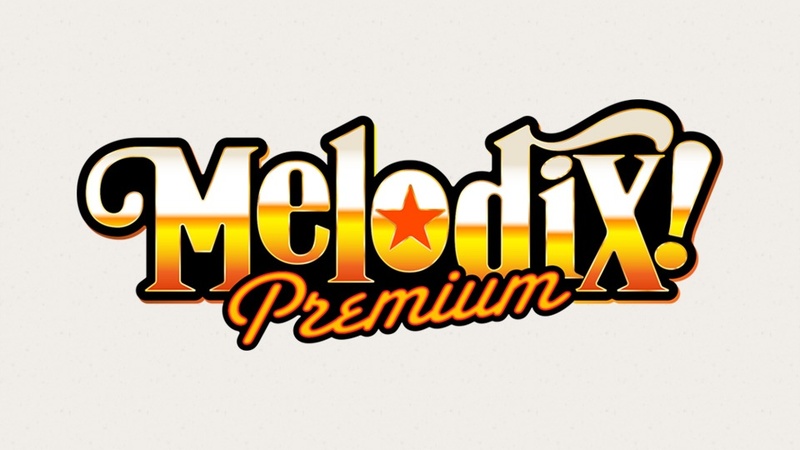 Additionally, they have also published a digest which previews the release’s remaining songs. You’ll find both of these videos, plus the cover and track list for “Maboroshi” right after the cut. Singer/songwriter Curly Giraffe will be releasing his latest album, titled “a taste of dream”, this week on April 24th. “a taste of dream” comes nearly five years after his previous studio record – “Fancy” – and will include 12 newly written songs, including a trio of duets with Yellow Magic Orchestra/METAFIVE’s Yukihiro Takahashi, Sakura Fujiwara, and Hanaregumi. In support of the album’s release, a music video for lead track “youth” has been published to his label’s YouTube channel. 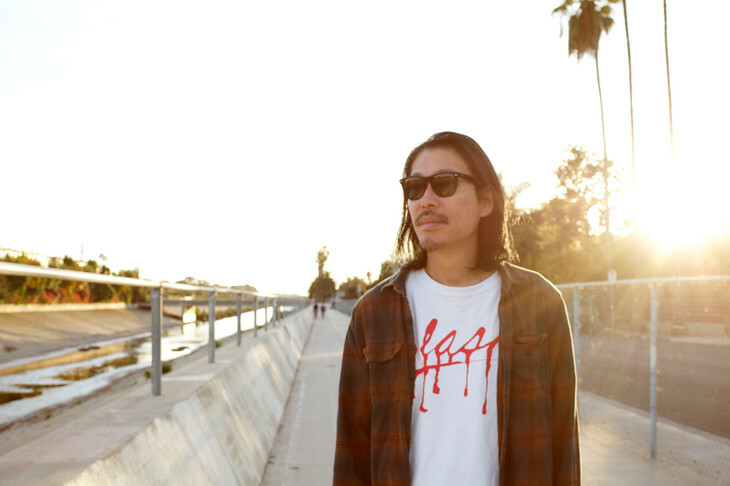 The video features Curly Giraffe wandering the streets of Los Angeles, aiming to evoke the feeling of a classic road movie. You’ll find this PV, the music video for the record’s title track, as well as its cover and track list right after the jump. If you like what you hear, feel free to give the entire album a listen on Spotify. This week’s guests were Leo Ieiri, a flood of circle, and Cloque. 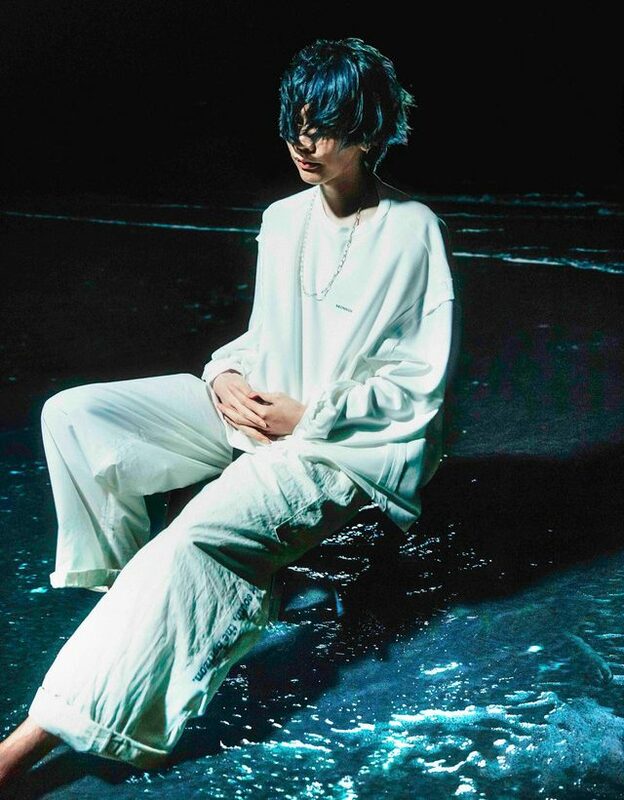 Yonezu Kenshi retook the top spot on the Download Songs chart with his single “Lemon”, topping the chart for the 24th non-consecutive week. 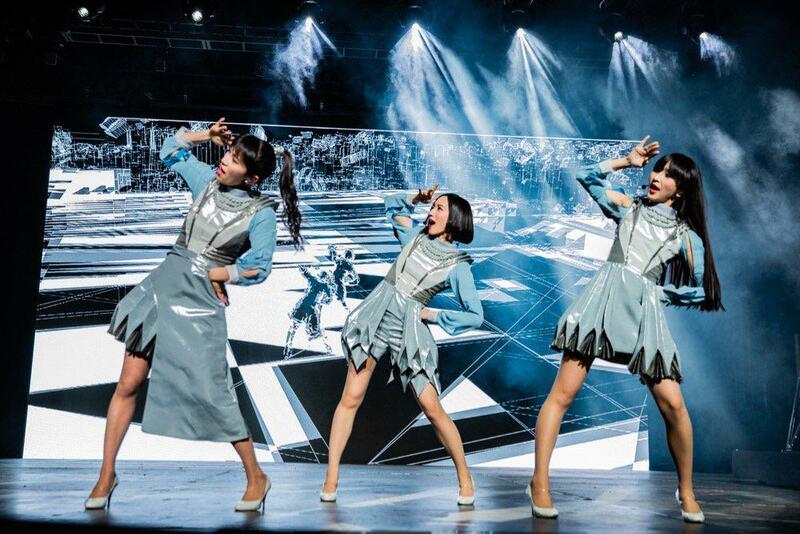 Electro-pop trio Perfume took to Gobi Stage at musical festival Coachella for the second time last night, following festival headliner Ariana Grande and closing the final week of performances for the curated live stream via YouTube. Their performance featured scaled back visuals and technology from their “FUTURE POP” World Tour, which closed its final dates this past week with performances in San Jose and Los Angeles. Fit to the constraints of a music festival stage, Perfume used live 3D-scanned visuals and complex transparent screen arrangements to display advanced augmented reality segments for the stream, wowing the crowds and even reserving the group a spot on Rolling Stone’s top 16 Coachella performances last week. As previously reported, Shiina Ringo will release her new album, “Sandokushi”, on May 27, her 21st anniversary. The album is composed of various tracks she’s released in the four and a half years since the release of her last album, “Hi Izuru Tokoro”, as well as six new songs. 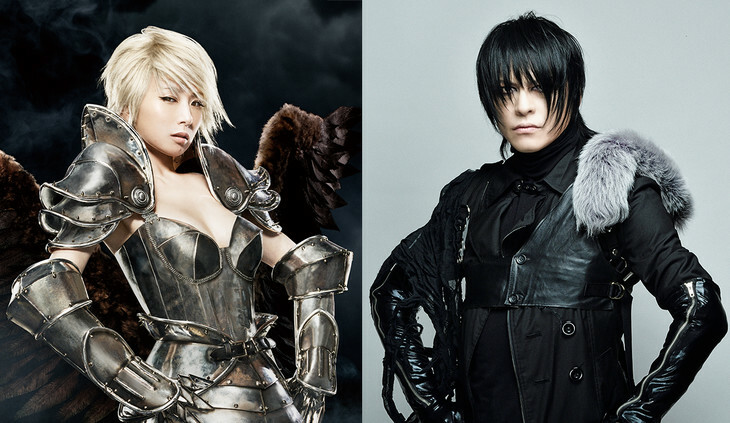 Two of these new songs are duets, one featuring BUCK-TICK‘s Sakurai Atsushi (“Kakeochimono”) and the other featuring former Tokyo Jihen member H ZETT M (“Isogaba Maware”). May 27 also sees the Blu-ray / DVD release of “(Nama) Ringo Haku ’18 -Fuwaku no Yoyuu-“, Ringo’s 20th anniversary tour from last fall. In support of the release, she has released five clips from the concert. Check them out below, along with the tracklist for her new album! This week’s episode was a special one dedicated to host Chisato Moritaka‘s 21st anniversary.